Nathan Drake can never turn down a good treasure and we can’t either — join us as we hunt down every collectible hidden away in Uncharted 4. Grabbing every treasure will earn you the “Treasure Master” silver trophy along with a bunch more minor bronze rewards. It’s the first step toward earning that coveted Platinum. Whether you’re a serious trophy hunter or just want to experience this beautiful globe-trotting adventure a second time, check out our huge locations guide and complete your quest. There are four types of collectibles in Uncharted 4: journal entries, journal notes, optional conversations, and treasure. In total, there are 193 hidden collectibles — that’s a lot, so strap in and check out the full text guide below. 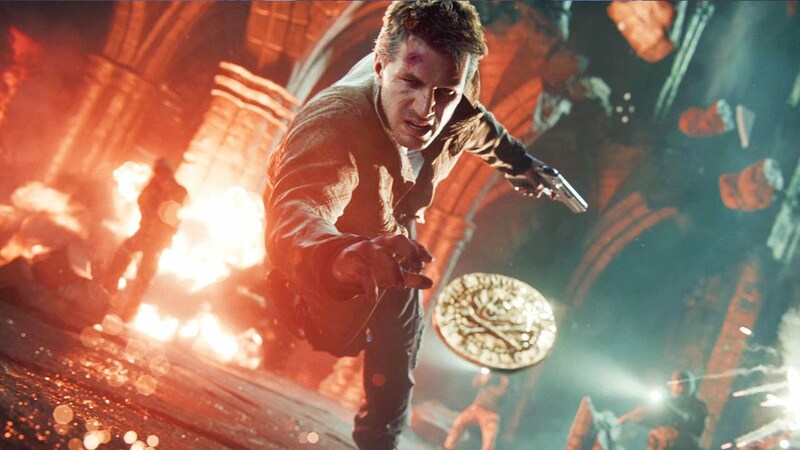 For all those unfamiliar with the popular Naughty Dog series, Uncharted 4 picks up with an older, but not necessarily wiser, Nathan Drake as he hunts a lost treasure from his early thieving days. A lost brother, once thought dead, is back and together they travel the world in search for clues while dodging a deadly new threat. The game is earning rave reviews, and players have already uncovered some awesome secrets, like a Crash Bandicoot Easter egg and the option to play with cel-shading. Stick with Gameranx as we uncover even more.